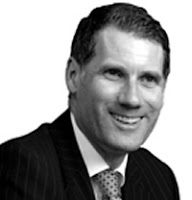 “We won’t know yet what withdrawal from the EU will mean for measures like Brussels IIa, which provides for uniform jurisdictional rules for divorce proceedings; or maintenance arrangements, which are currently regulated throughout the European Union. It’s unlikely that the implications for family law will be a priority for the government, and it’s a distinct possibility that any currently planned or envisaged reforms to family law will be put on hold. 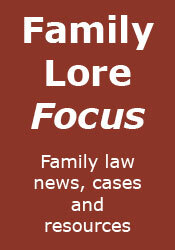 “There are also wider issues not directly related to family law. Should a short-term impact on the financial markets turn into a longer-term economic issue then it will affect people’s personal finances – things like pensions, investments and house values. These will all need to be taken into consideration when dealing with financial matters upon divorce. “Resolution will continue our work with government and others to both influence the future of family justice, and provide our members with the support, information and resources they need in order to deal with the post-referendum landscape”.